Ronnie came fighting back in the evening, but could only share the session. All week Judd played solid snooker. His safety game was excellent, his potting devastating, and, above all his discipline was impeccable. 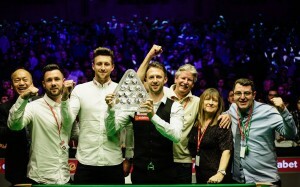 After the match, Judd thanked his family for their constant support since he started playing snooker as a child. He also stressed how much having his brother Jack at his side over the last months has massively helped him in all departments. 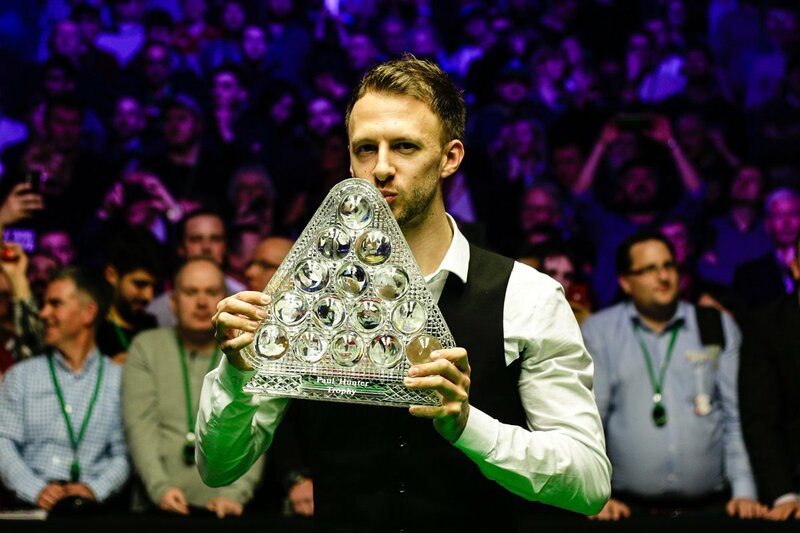 This is Judd’s second triple crown, more than seven years after the first, the 2011 UK Championship. Congratulations Judd! A well deserved win rewarding all the hard work put in over the last months. To get to the final, Judd had got the better of Kyren Wilson, the World n°1 Mark Selby and Neil Robertson. The first round win over Kyren was particularly pleasing as Kyren had got the better of him in all of their four encounters in 2018. Judd wasn’t the only Grove player involved in the Masters 2019. 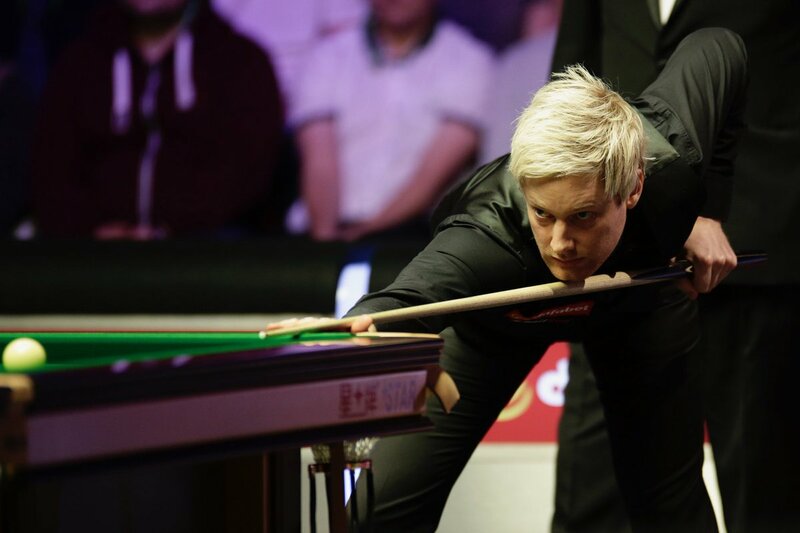 Neil Robertson reached the semi finals where he lost only to the eventual winner Judd Trump. To get there, Neil had beaten the reigning World Champion Mark Williams and the ever solid Barry Hawkins. Jack Lisowski was the only debutant in the tournament. He was comprehensively beaten by Ding Junhui in round 1 (6-1). He admitted that he had been a bit overawed by the circumstances and the huge raucous crowd. However, he enjoyed the experience and vowed to learn from it. Luca Brecel was the youngest player in the field. 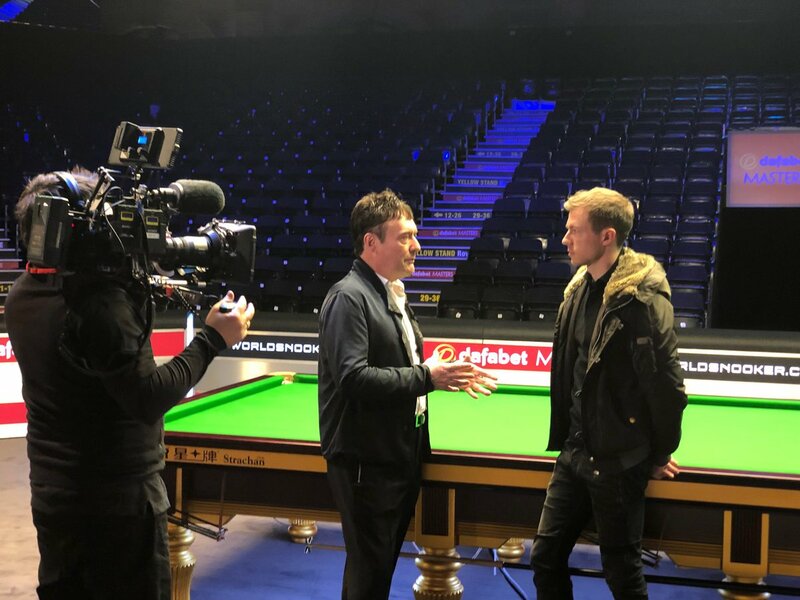 He started with a bang, beating the Defending Champion, Mark Allen in round 1. He then narrowly lost to Ding Junhui – the match went to a decider- whilst playing with a badly damaged tip! 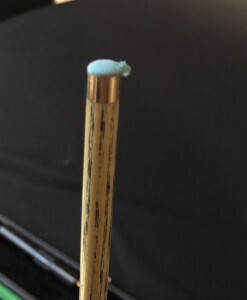 The tip was damaged only moments before the match whilst Luca was having a few practice shots.